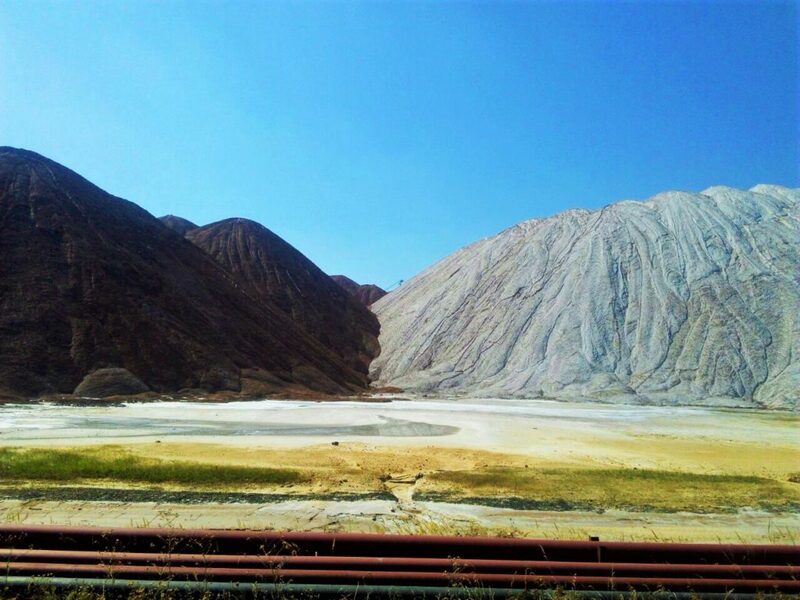 Have you ever seen artificial mountains? 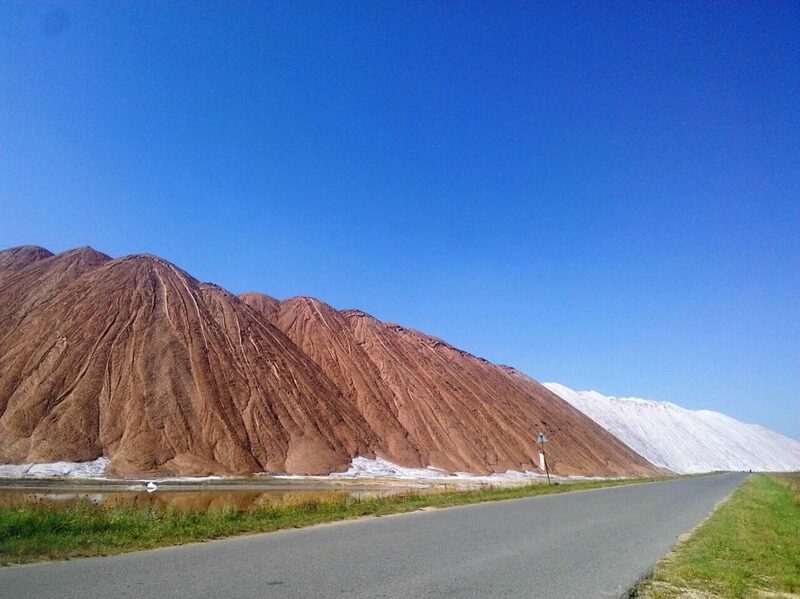 Moreover, have you ever heard of artificial potash mountains? You might be wondering if it’s even possible. Yes, it’s possible! Furthermore, these mountains do exist! 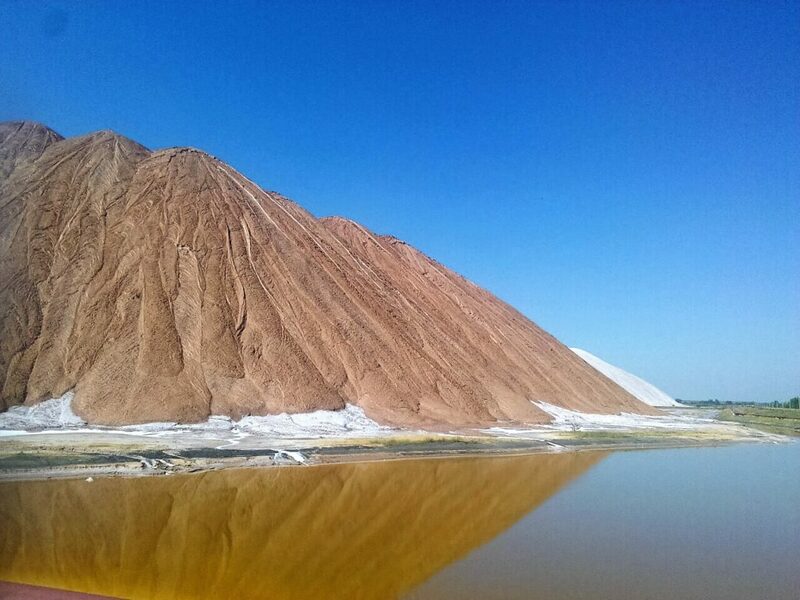 Potash Waste Mountains or simply Potash Mountains are located near Soligorsk city in Belarus. 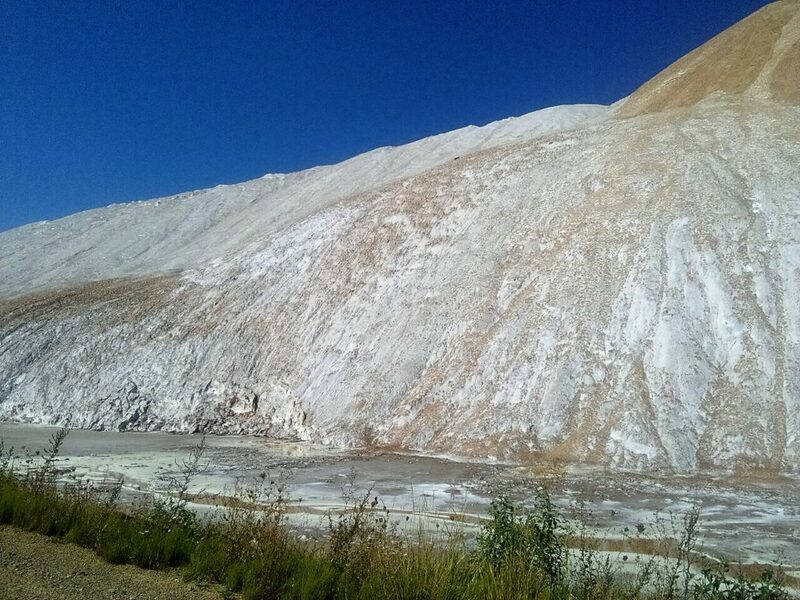 As you might have figured out, the artificial mountains are formed by waste left after potash salt extraction from four underground mines situated in this area. But how big are the mountains? 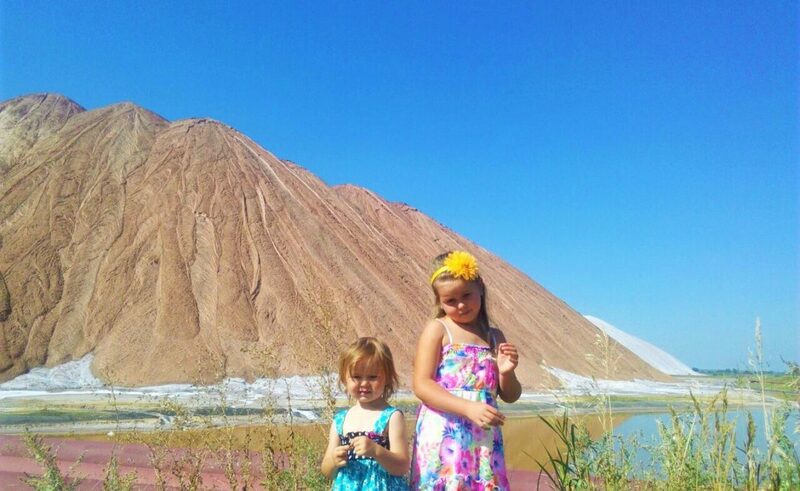 Potash Mountains rise up to 160-260 feet above sea level and cover tens of acres of land. 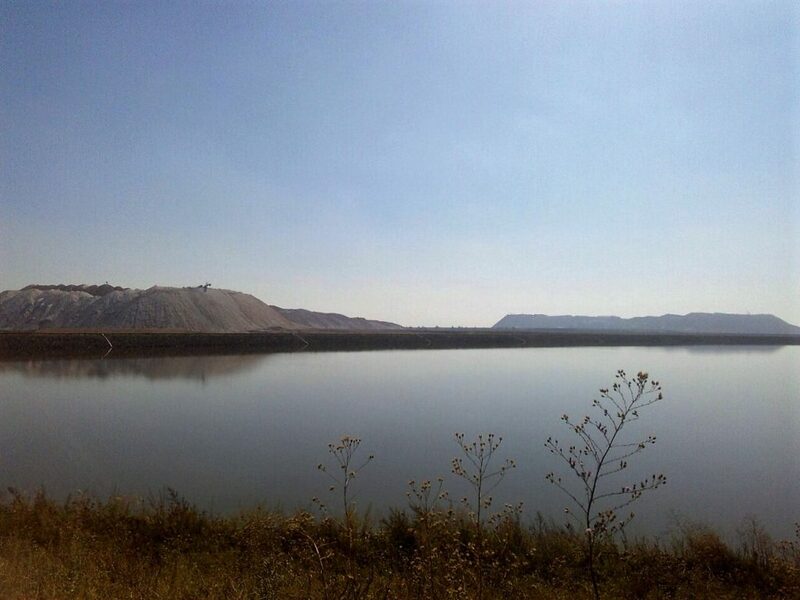 Do Potash Mountains have any effect on the environment? Yes. 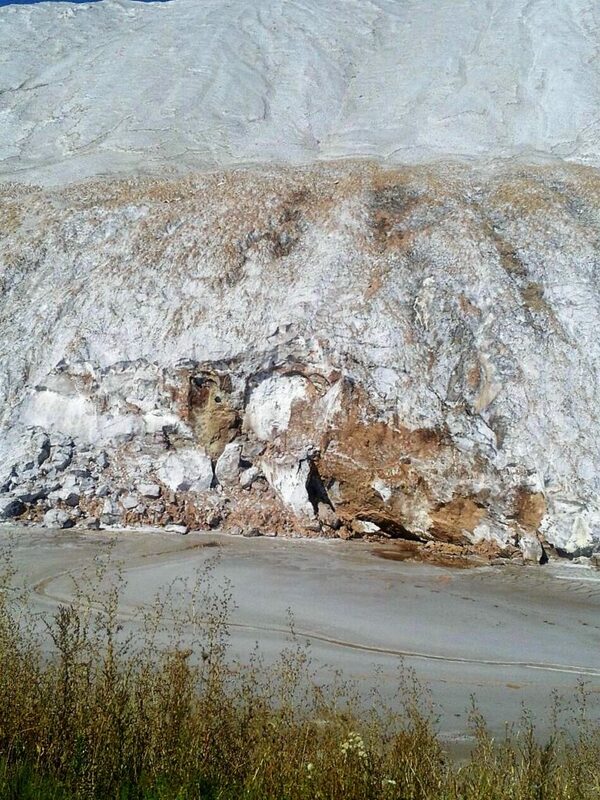 Unfortunately, the mountains have a negative environmental impact, which results, first of all, in soil erosion. On the bright side, this effect is pretty localized and confined to the nearby area. Can you climb the mountains? Absolutely no! For health reasons it’s prohibited to even approach the mountains. Special thanks to Maksim and Toma.